It now supports rFactor 2!!! 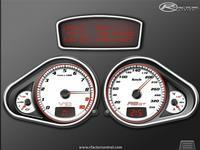 iHUD for rFactor is the definitive Plugin for rFactor. 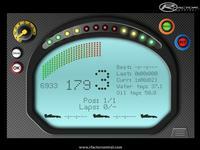 It allows you to customize High Definition Displays in your iOS device and enjoy it while you are playing rFactor. 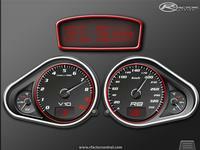 You can play rFactor in FULL SCREEN without having to play in windowed mode and without losing any FPS!!. 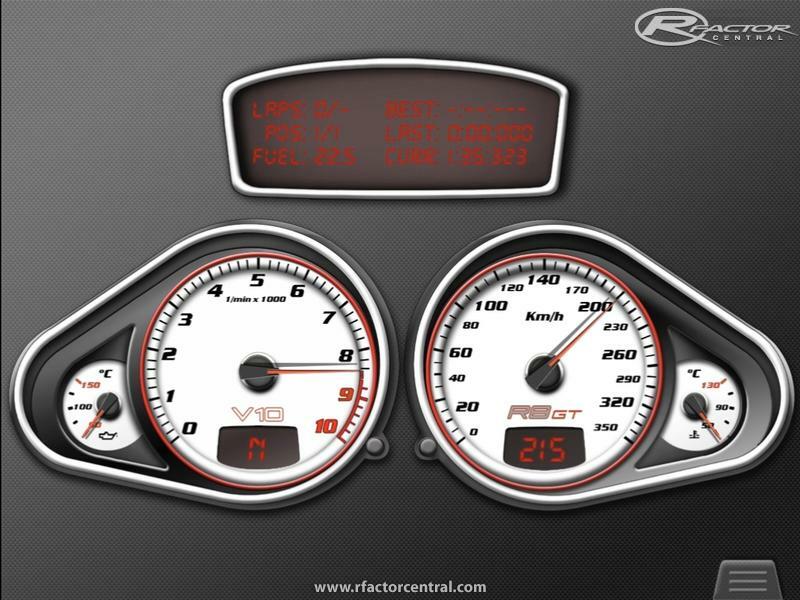 In iHUD for rFactor V1.5, the player can make a CUSTOMIZE the dashboards in FIVE different spaces! and select any space, in real time while playing. Please use your "LAN IP" to avoid LAGs. Please remember to include an exception for rFactor in Windows firewall. If windows firewall is enabled and there isn't an exception in your firewall for rFactor, iHUD for rFactor will be unable to connect with the Plugin. 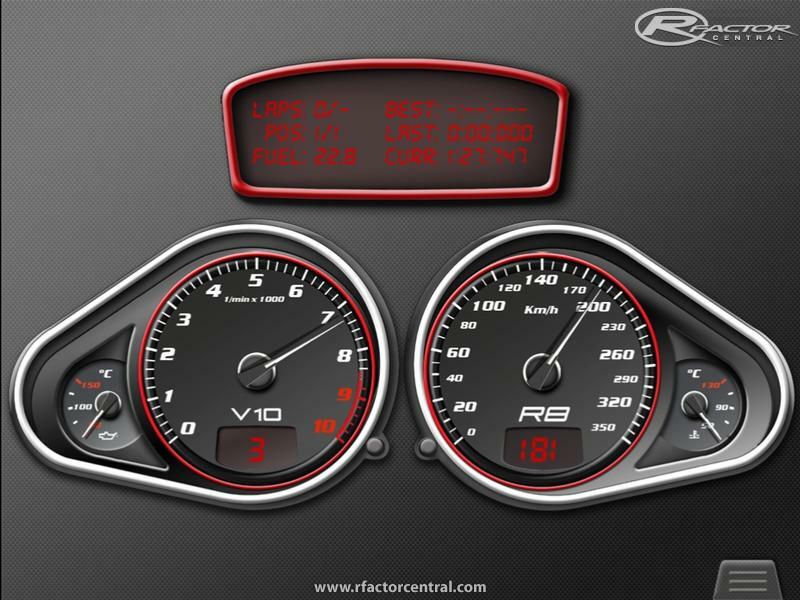 The large screen of the iPad and the quality of the retina screen are exploited to make the most of each screen and the player will enjoy each version of iHUD for rFactor, with cuasi-real Displays with very detailed HD graphics.